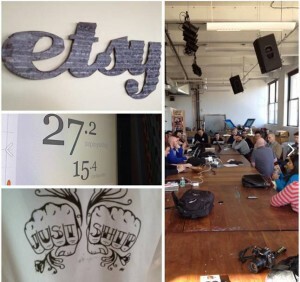 Seedcamp Road Trip 2012 – Every tech entrepreneur’s wildest dream come true! I am occasionally asked about Seedcamp’s funding model and the real value add that Seedcamp brings to a start-up company. The question comes from entrepreneurs who haven’t yet experienced a Mini-Seedcamp or Seedcamp Week. When I answer this question, apart from the money, I normally talk about the calibre of the mentors, the access to the best and most successful entrepreneurs in Europe and the ability, through those mentors and entrepreneurs, to reach out to and get in touch with almost anybody in business in Europe. 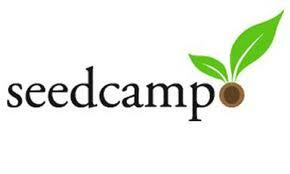 I also talk about the links that Seedcamp has with the US tech scene and suggest that the aspiring entrepreneur speak to one of the Seedcamp alumni to get a firsthand account of the value that Seedcamp brings. When I am asked that question in the future, I will simply point to this web page http://bit.ly/w0EEb5 . Check this out! Which other accelerator/incubator/investor has the capacity to pull off a Road Trip like this? – Wrapping things up in Austin at SXSW until March 13th. 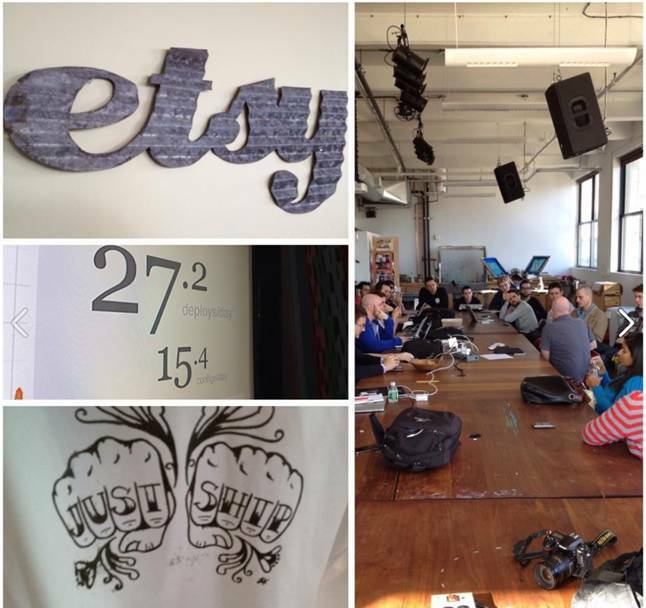 The Seedcamp Roadies have already visited the offices of Union Square Ventures, ETSY, Tumblr, Highland Capital Partners and they have only just touched down in the land of the brave! As a tech entrepreneur, being able to go on a Road Trip like this, is WAY BEYOND PRICELESS! If this was a ticketed event you could sell out to US based entrepreneurs in minutes – God only knows what they would pay for this type of access? Just imagine if you could spend almost a month with a bunch of fellow entrepreneurs meeting some of the best tech teams in the world, some of the best entrepreneurs in the world, some of the best VCs in the world and having a blast while doing it. Duuuuh! Knowing most of the Seedcamp Roadies, I am sure that goal number three – the fun and friends bit – is in the bag. I can’t wait to hear about the learning, inspiration and, best of all, the deals that were done! Here is the seedcamp.tumblr.com blog which has the daily updates of the trip. The vacations seems like a very distant memory as we hit the ground running at Forsyth Towers in January – unbelievably we are already almost 6 weeks into the new year! 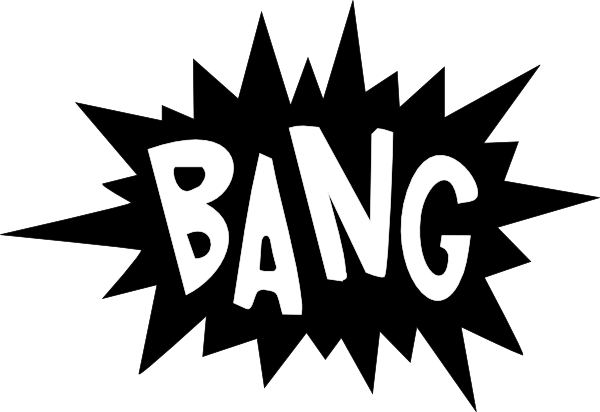 We completed 2 assignments in January for our favourite e-invoicing SaaS company Tradeshift . We have now built out their sales leadership team in the Netherlands, Germany, France and the UK (2). We also completed a Venture Partner assignment for Connect Ventures, it’s great news when another VC enters the European ecosystem! 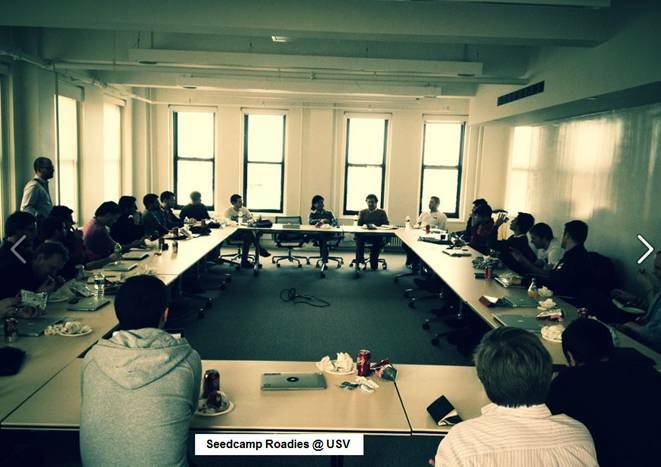 Our Seedcamp portfolio companies are going from strength to strength. Brainient raised $1.8M from Atlas Venture and Credo Ventures. GrabCAD raised a $4M Series A led by Matrix and David Skok will join the board of directors. Congratulations to Robot Media, the company received its second consecutive Publishing Innovation Award at Digital Book World New York. Brett has been invited to present “An evening with Forsyth Group” at London Business School, talking broadly about the Hi Growth Technology Ecosystem. We hope to have a video of the evening to share. Rosemary and Brett spent January the 31st with mentors and entrepreneurs at the 2012 London Seedcamp event in Soho. The competition was intense with excellent pitches from 22 teams; the winners came from Spain, Belgium, Estonia and London. Congratulations to 24Symbols , Bluefields, Checkthis and Pult – Pult should be commended for an awesome live demo that blew all the mentors and judges away. The teams are off to the US for Roadtrip Seedcamp USA, which will involve meeting all the good and the great (and the VCs) from the high tech world in the US.